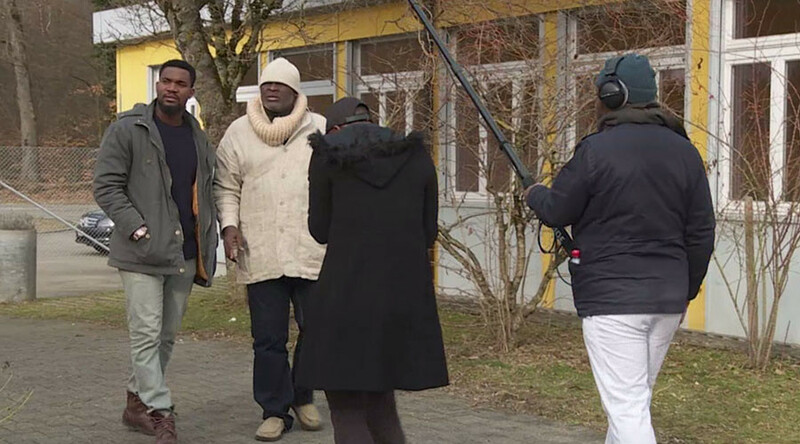 Switzerland’s State Secretariat for Migration (SEM) is spending $450,000 on filming a TV series with African actors showing the perils of living in Europe illegally, which will be shown on Nigerian television. The series, called Missing Steps, helmed by well-known Nigerian actor and director Charles Okafor, tells the story of a 20-something university-educated protagonist. He gets into debt and flees to the landlocked European state to solve his financial problems, with the help of traffickers. 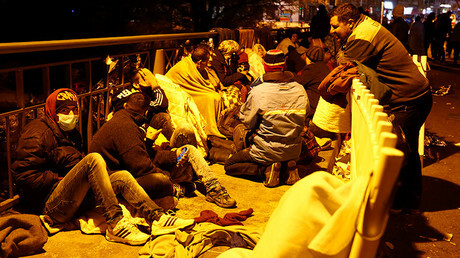 But he is denied asylum by the Swiss authorities, and deported to his own country – poor, isolated and unhappy. “He pays a high price,” summed up Okafor in an interview with national broadcaster Swissinfo. Okafor is convinced that the series – which has 13 episodes, lasting 45 minutes each and costs less than an episode of many Western-made soaps, not to mention big-budget hits like Game of Thrones – is good value for money, particularly if it can be shown across multiple African states. “Television globally is a very powerful medium, because it has the capacity to reach a vast mass – a critical mass of people… even hundreds of millions of viewers,” said Okafor. But experts have questioned how true-to-life and persuasive a drama with such a didactic and political purpose can be. On the one hand, asylum is genuinely hard to obtain in Switzerland. Last year over 27,000 people applied, with less than 1,300 cases processed. A total of 4.1 percent of all applicants were Nigerians. Only three people were granted asylum and six others received temporary admissions. Deportation is less straightforward. Nationwide statistics are not collated, but despite several public referenda approving a tighter process, it remains an unresolved issue – even two-thirds of the country’s prison population are foreigners, whether with or without papers, who are not facing immediate deportation. Meanwhile, Amnesty International says that Switzerland, which signed a migration regulation agreement with Nigeria in 2011, should strive to reduce the incentive for asylum seekers to come, as opposed to dealing with them once they cross its borders. “Switzerland should work to improve the human rights situation and the allocation of resources in Nigeria. They are fundamental aspects if we want people to have the opportunity to stay in their own country,” the NGO’s Denise Graf told Swissinfo. Switzerland is far from being the only European nation trying to discourage asylum seekers from trying to go to Europe through the media. Germany, Italy and Australia have also produced videos with messages aimed at potential migrants. Some also tried ad campaigns in countries like Afghanistan to warn people there against dealing with traffickers.